Updated January 2017! On the 25th of August, we are rolling out a big change in the task feed. This change is part 1 of making the task feed more relevant to our users and it is basically a reward system based on gamification (read about part 2 here). 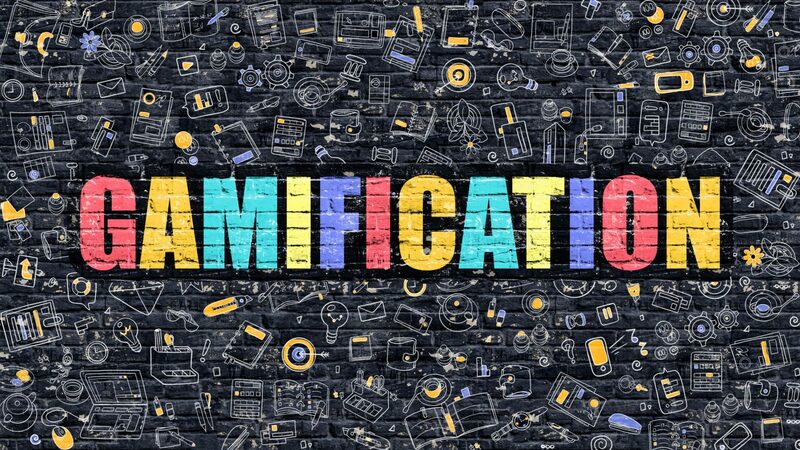 It works much the same like the gamification in Clash Royale (we do love that game). You might decide to fix some small typos or grammatical mistakes because it is faster than sending it back (and because paying it forward is a good thing). The text should have zero grammatical, spelling mistakes or issues with instructions when you submit (once submitted, you have taken over the responsibility and can’t send it back anymore). Although you can send the text back even for a small typo, it usually is faster (and more fun) if you fix the small mistakes yourself. It is really up to you, though. For every task that is approved, you get 1 plus point – for every text that is returned with language mistakes you get a minus point (-3 for editors). Minus points are only given for returns that have grammar or spelling mistakes, so make sure you install your spellcheck! The points count for all tasks, but editors gets minus 3 points for grammar or spelling mistakes. If the text gets I love it, both writers and editors get plus 3 points.